Since I got asked the question about safe storage of ETH a lot I thought I'd make a tutorial for Ethereum beginners. From time to time major exchanges get hacked and milions of $ and € go down the drain to people who shouldn't have them. Luckily if you follow the following simple rules you can be somewhat safe. I recommend this to everyone who has at least 1000€ or $ of coins. 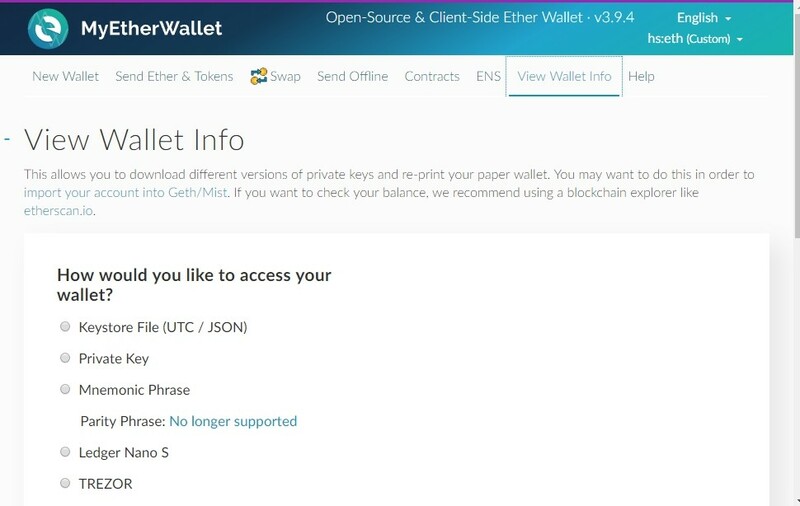 TLDR: Download MyEtherWallet and print your paper wallet. Steps to be much more secure found below. If they get hacked, your phone dies or your account is frozen for some reason, you lose everything. Even storing them on a computer can be dangerous if you forgot the password or lose the encrypted file. Let's face it. Computers and smartphones can get infected with malware and the last thing you want is to have a keylogger or trojan spying on you while using or creating your wallet. A paper wallet is basically just a piece of paper with your Ethereum Address (public key) and your Password (private key). If you want people to send you ETH you need to tell them your Address (public key) and when you want to send someone your coins, you need the password (private key). Ok so I need a computer to create the paper wallet, how's that safe? Good question! The awesome thing about paper wallets is, that you don't need to be connected to the internet while creating your paper wallet! How is that possible? How does the network know that I have created my address when I'm not connected to the internet? We're starting to scratch the surface of the awesomeness of crypto currencies. You see the network doesn't have to know you have created an address, it just has to know that it's a valid address. The blockchain only cares about your address when you receive coins for the first time. The blockchain also doesn't know (and doesn't care) if an address has an owner, it just cares about balances and addresses (and a bit more). It doesn't matter if you're using MacOS, Windows or Linux, there is always a possibility that you somehow got infected with something nasty somehow. Even Chromebooks can be infected with malicious browser extensions so only a really fresh OS is safe. 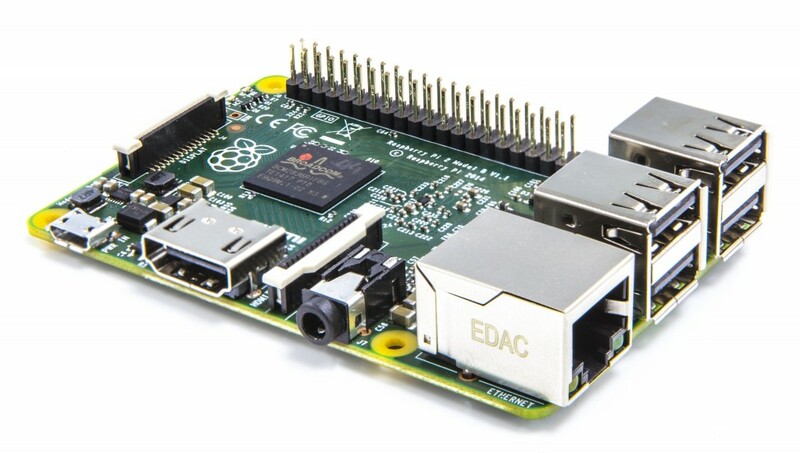 You can use a Raspberry Pi with a freshly flashed SD card or boot your favorite Linux distro from USB. Since we're going to print our paper wallet we need to connect our printers to the RasPi or your Linux machine. Luckily there are many tutorials on the subject. 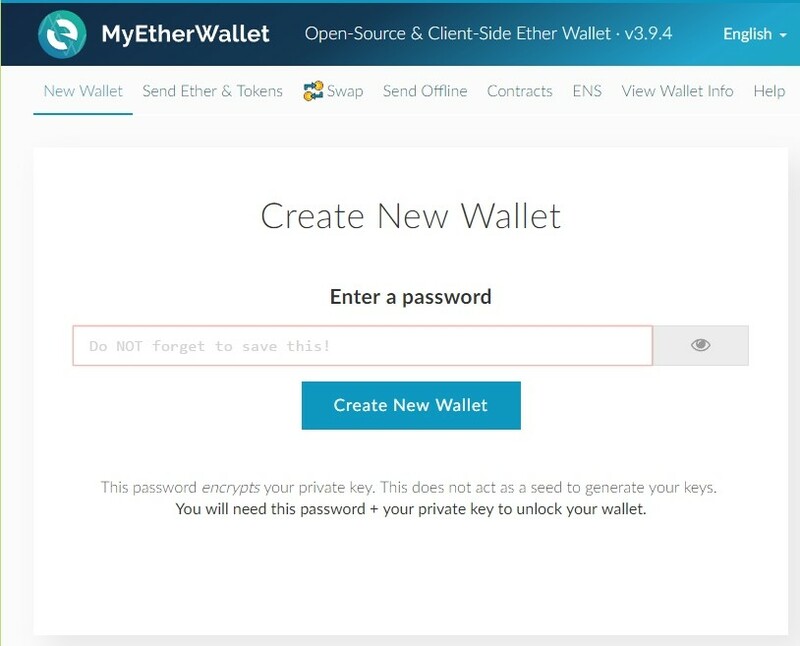 We'll be using MyEtherwallet but not the online version for obvious reasons. 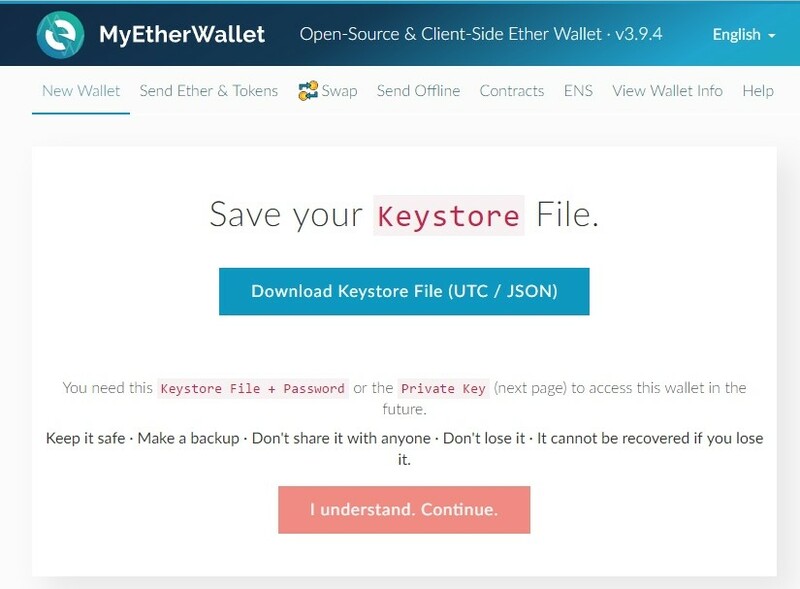 Awesomely the devs of MyEtherwallet allow you to download the whole site for free! Disconnecting from the internet is the safest option to circumvent possible attacks that have live access to your system. If you are really paranoid you could disconnect your home internet router and destroy the SD card or USB stick when you're finished. 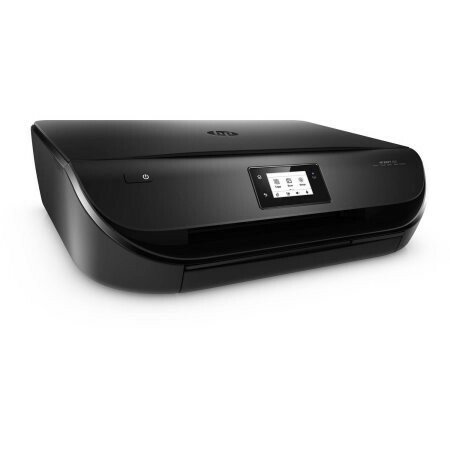 If your printer has wifi, disable it first. The website now shows you your private key. 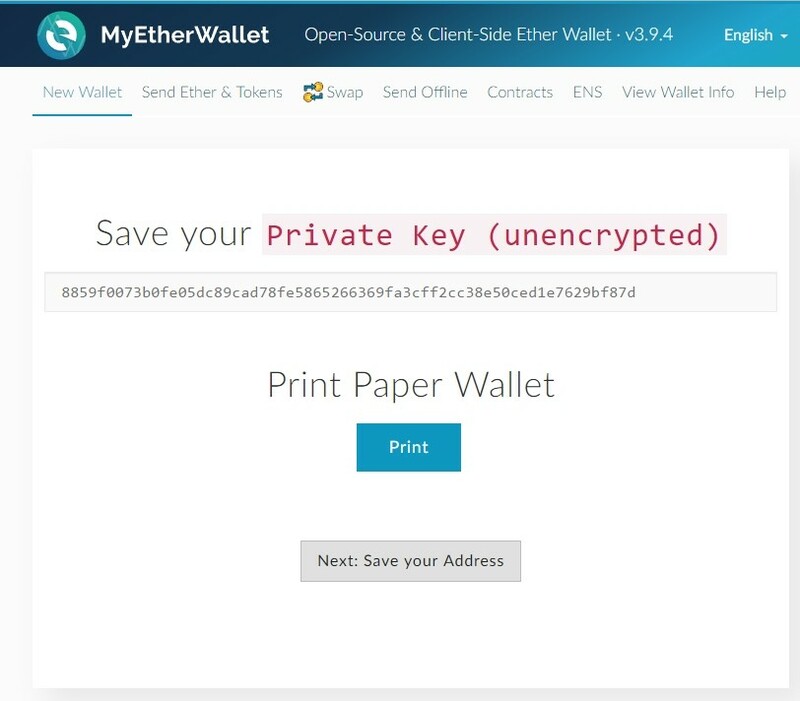 You could write it down but let's just print the nice looking paper wallet by clicking "Print"
The smartest thing to do is to put it in your safe and give the second copy to your parents or other people you trust to put it in their safe. If either of the homes are broken into you should immediately create a new wallet and put your money there using the private key from the other copy. Usually burglars don't know much about paper wallets but just to be safe you should move it then. That's it. Now you know everything to make the safest paper wallets that never touched the internet. In my next turorial I'll teach you to make safe multisig wallets where you need more than one key to use the account.